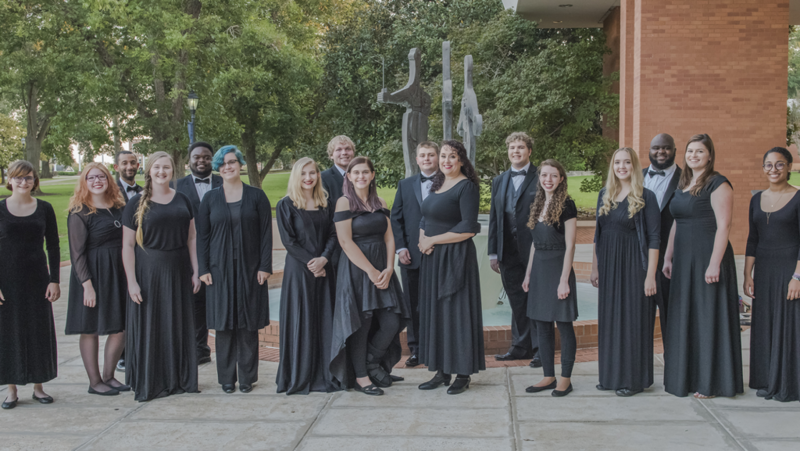 Under the direction of Dr. Pawel Kozak, the Augusta University Orchestra is a large ensemble comprised primarily of music majors, as well as a few music minors, non-majors and community members. In addition to its regular concert season performances, the orchestra also performs in the greater Augusta community, plays at the Augusta University commencement ceremony, and is the featured ensemble for the annual Concerto Competition Winners’ Concert. 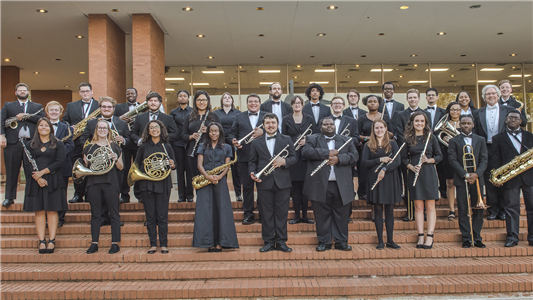 This Augusta University Orchestra and Wind Ensemble concert is presented by the Department of Music.